In an brief interview with the Wall Street Journal, Samsung’s executive VP Young-hee Lee, who oversees the company’s mobile marketing efforts, states that Samsung is taking a pause when it comes to releasing more smartwatches. Since 2013, the company has been relentlessly blitzing the wearable market, releasing the Galaxy Gear, Gear 2 lineup, Gear S, Gear Fit, and Gear Live. Lee also stated that Samsung is already working on this perfect product, so it’s possible consumers may not have to wait too long. Of course, the wearable market is soon to see the Apple Watch, which will likely take a massive chunk of the market’s share right out of the gate. To us, as long as it runs Android Wear, we will be interested. However, with Samsung’s push in Tizen quite prevalent, we are leaning towards Samsung using its own OS for new wearables, not Google’s. 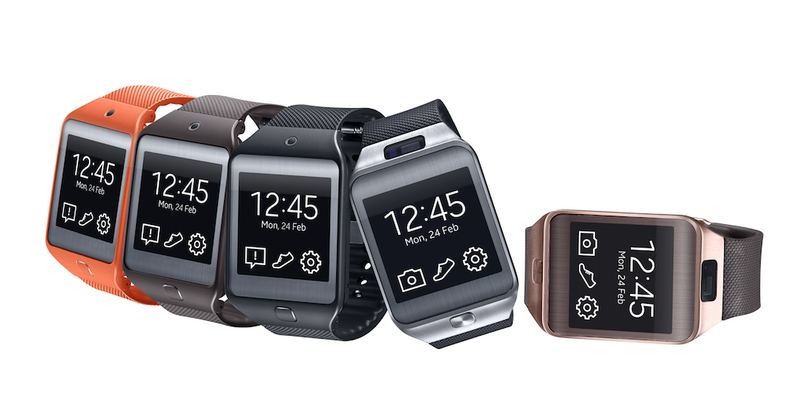 What would you like to see from future Samsung wearables? More emphasis on design and materials? More software features?